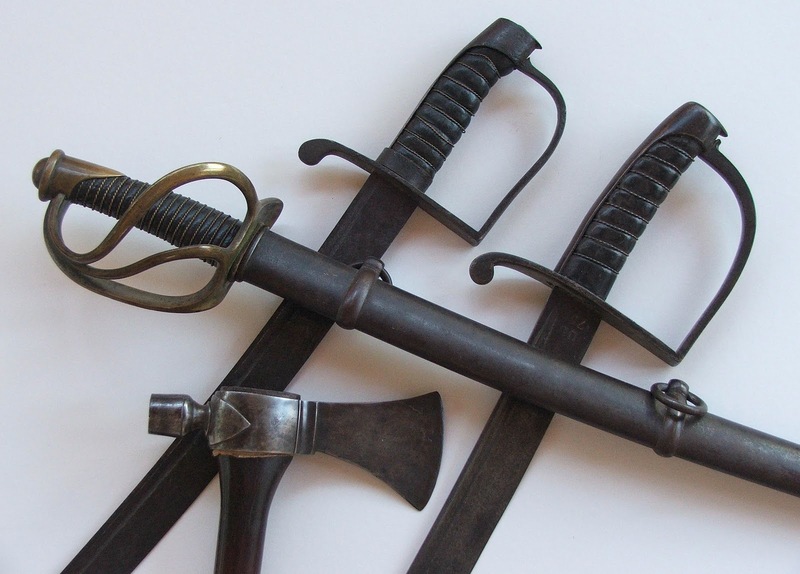 Left is an N.P.Ames 1840 Heavy Dragoon sabre made in Cabotsville, Mass.
" 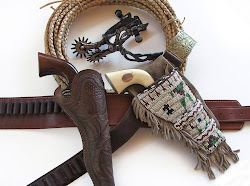 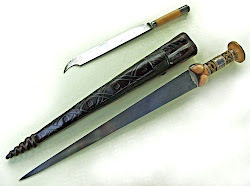 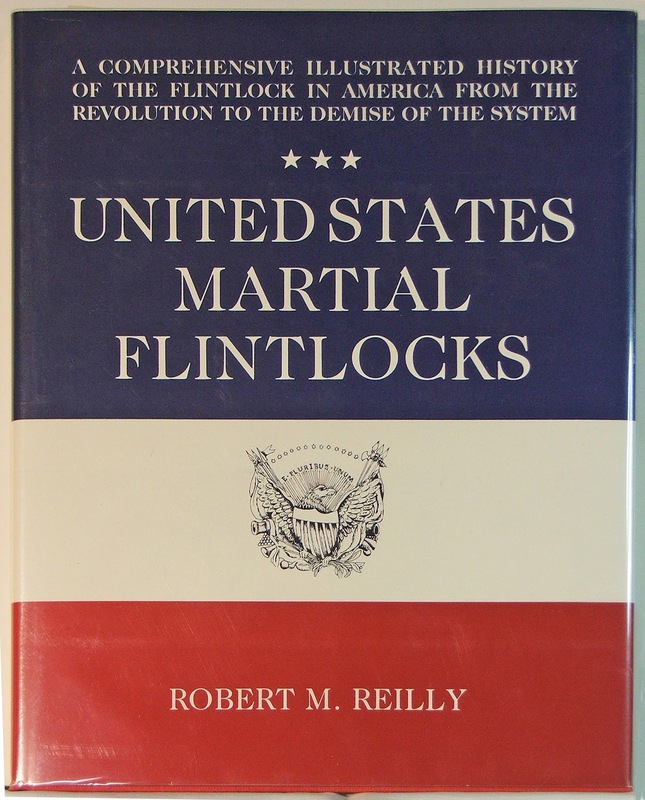 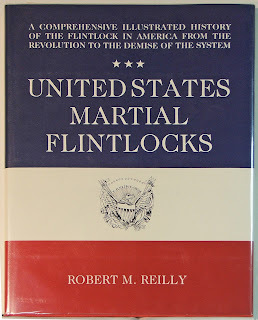 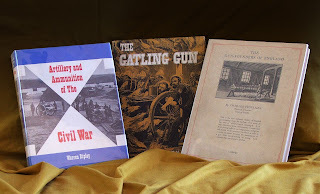 American Edged Weapons" "Kuck, Robert" "Tomahawks Illustrated"
"American Edged Weapons" "Mowbray, E. Andrew" "The American Eagle-Pommel Sword The Early Years 1794-1830" "Lincoln,R.I. : 1988 Man-At-Arms" "9 1/2"" X 12 1/4"" - 244pp - magnificently illustrated in color and black and white - a 1st edition in mint new condition with prospectus laid in" $100. 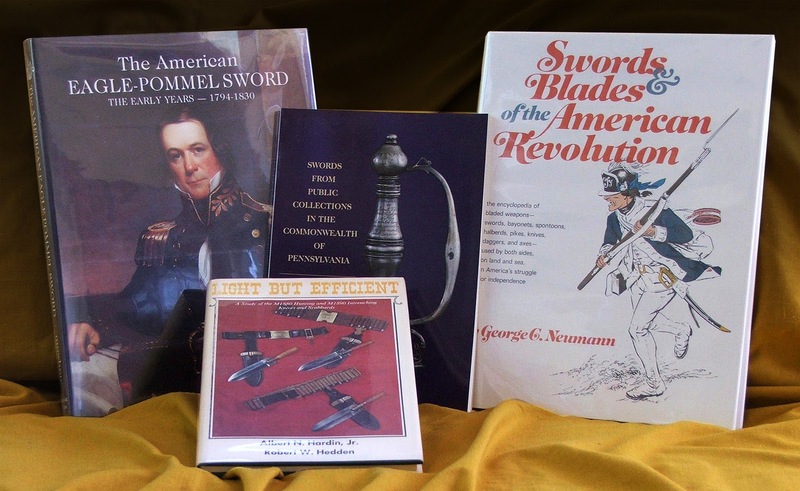 "American Edged Weapons" "Neumann, George C." "Swords and Blades of the American Revolution" "Harrisburg: 1973 Stackpole" "9 1/2"" X 12 1/4"" - 288pp - 100's photos plus George Woodbridge illustrations - 1st edition of the best work on the subject - fine in near fine DJ, a beautiful copy" $125. 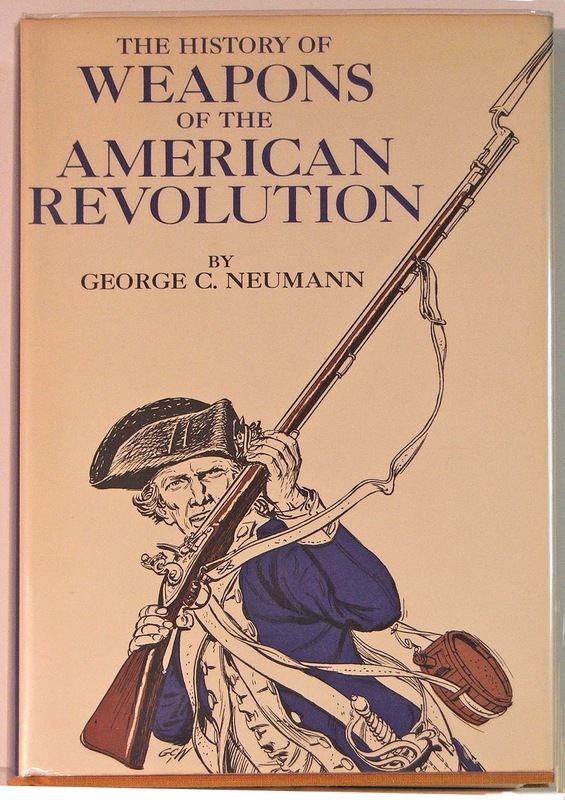 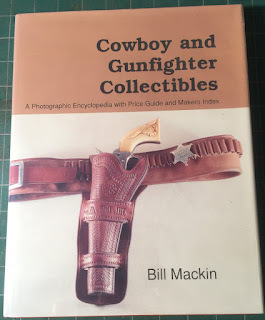 "American Firearms" "Behn, Jack" "'.45 - .70 ' Rifles" "Highland Park; 1976 Gun Room Press" "5 1/2"" X 9"" - 152pp. 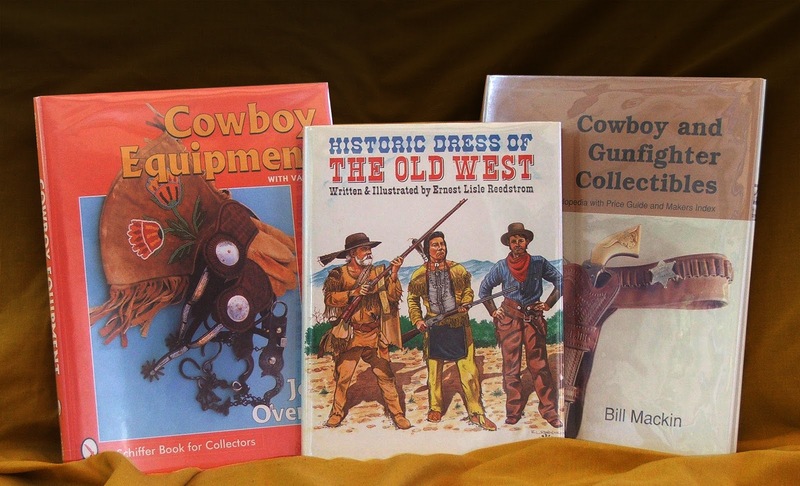 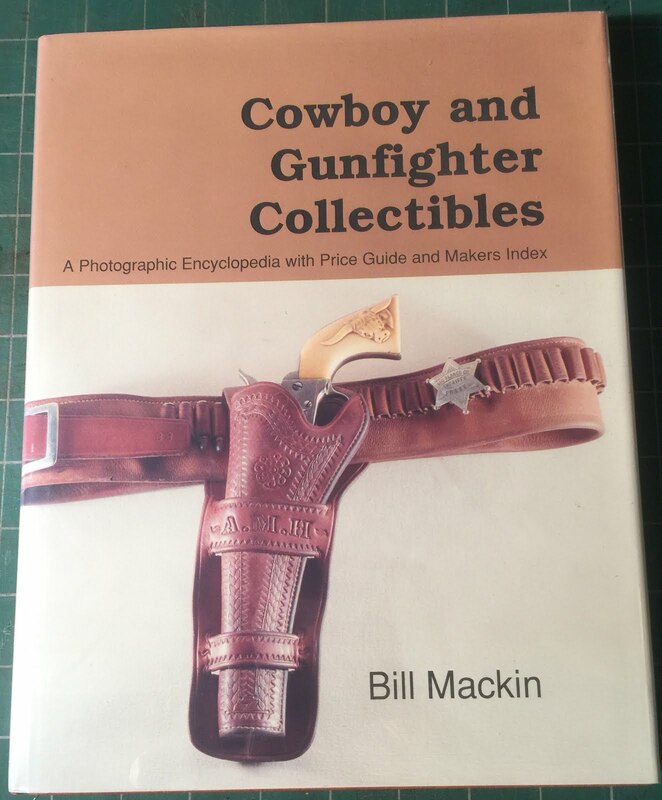 - illustrated mint new copy of the re-print"
"Cowboy" "Beard, Tyler & Arndt, Jim" "The Cowboy Boot Book" "Layton,UT ;1992 Gibbs Smith" "8 1/2"" X 11 1/4"" - 152pp - beautiful illustrations, mostly color - 1st edition - as new in like DJ" $30.00. 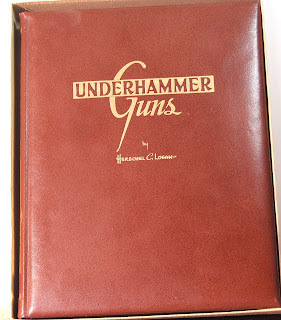 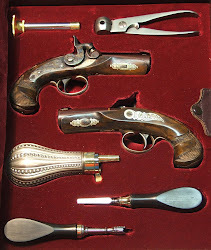 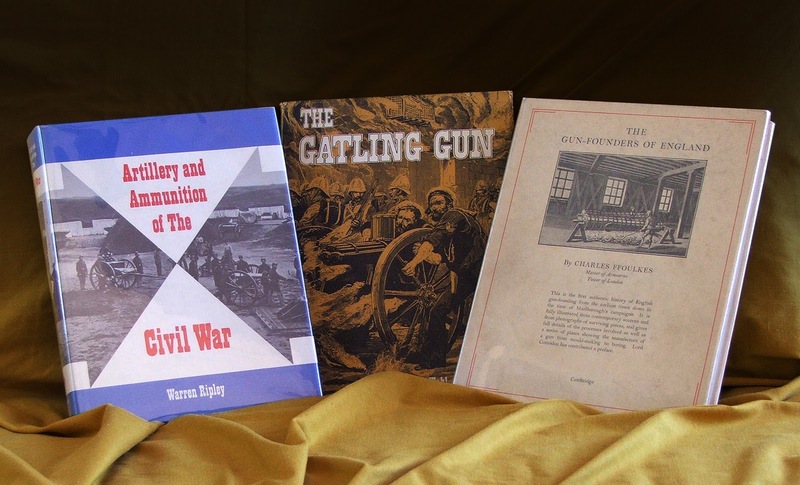 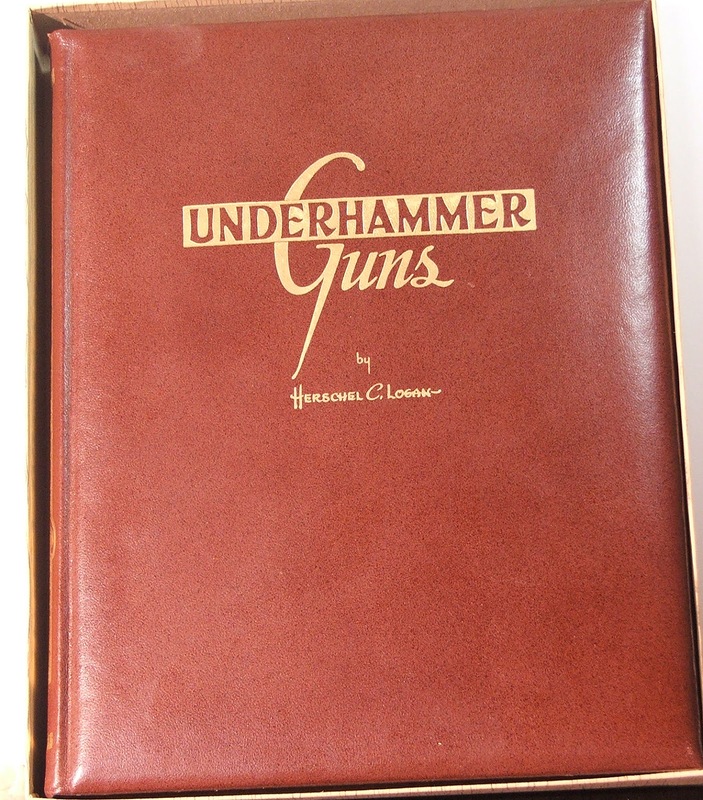 A Book Dealer Specializing in Antique Arms and Armour Collecting and dealing in gun books for nearly 50 years. 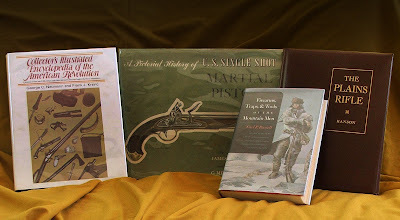 We have many out of print and newer books, many in new, unused condition dealing with all aspects of arms, armour, accessories and uniforms. 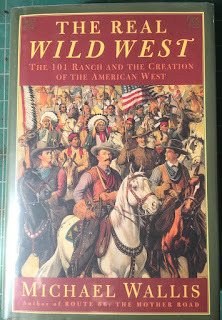 Many extremely rare, out-of-print as well as newer titles that are hard to find. 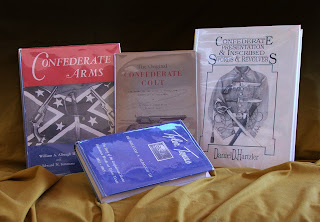 Please inquire for titles not on our list.